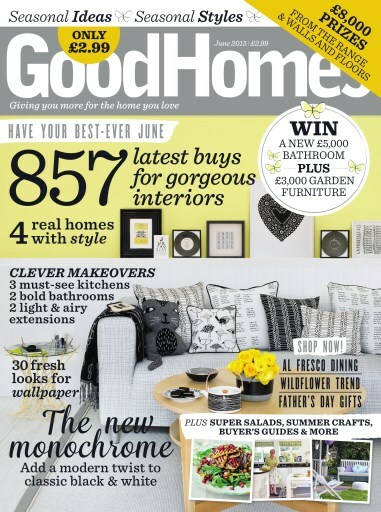 With summer well and truly here, it's time to head outdoors and embrace the warm weather. 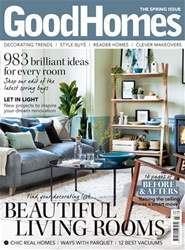 In this issue we select the latest al fresco dining products to make outdoor entertaining colourful and stylish and don't miss delicious salad recipes to create the perfect summer menu. 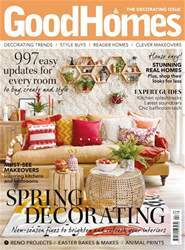 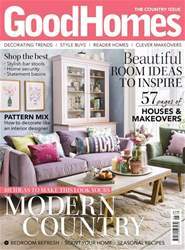 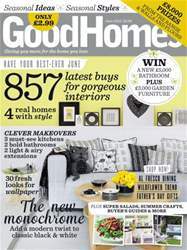 Plus, four inspiring real homes, ideas for decoration with monochrome and fun outdoor crafts.